The iPhone 4 is one of my favorite pieces of industrial design. It sports a utalitarian, almost Braun-like, esthetic that I love. Recently I was saddened to notice that my own iPhone 4 was literally starting to come apart at the seams. On closer inspection it was clear that the battery had started swelling. It had expanded to such an extent that the glass back had started seperating from the famous antenna band. The Apple store turned me away saying they no longer service this device, even though I was willing to pay them to perform an out of warranty battery replacement. Luckily iFixit carry replacement batteries, so I went ahead and ordered one. 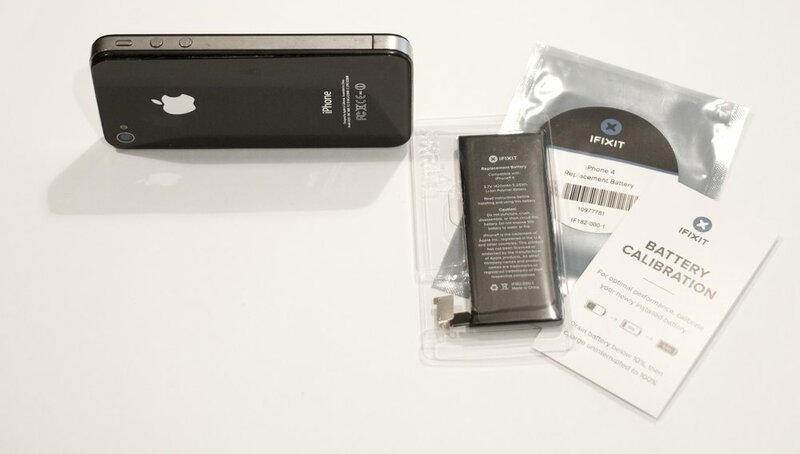 Opening up the iPhone 4 and replacing its battery was a very straight forward procedure. After putting it back together, and verifying it works and can hold a charge, I now look forward to many more years of very occasional use of this beautiful phone.